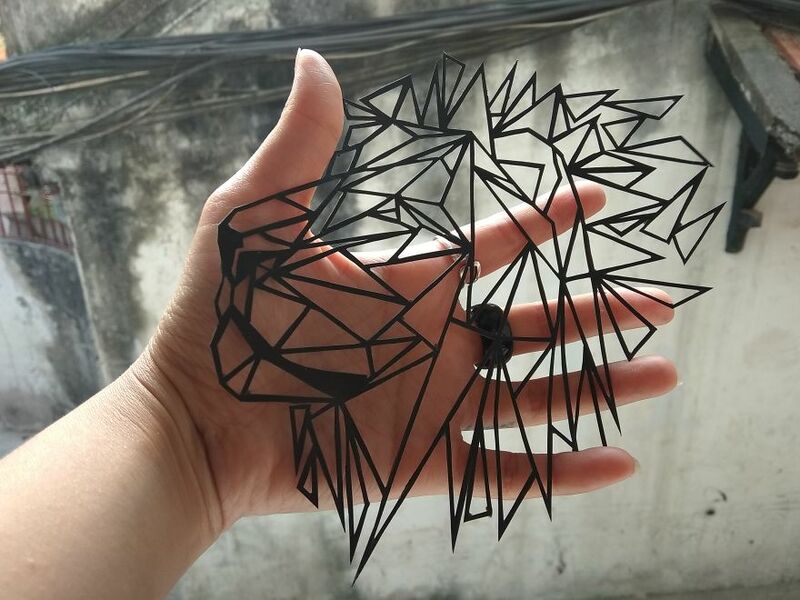 I started paper cutting arts at end of February, exactly 28th february (which 8 is my favorite number) and I realized that I in love with it immediately. 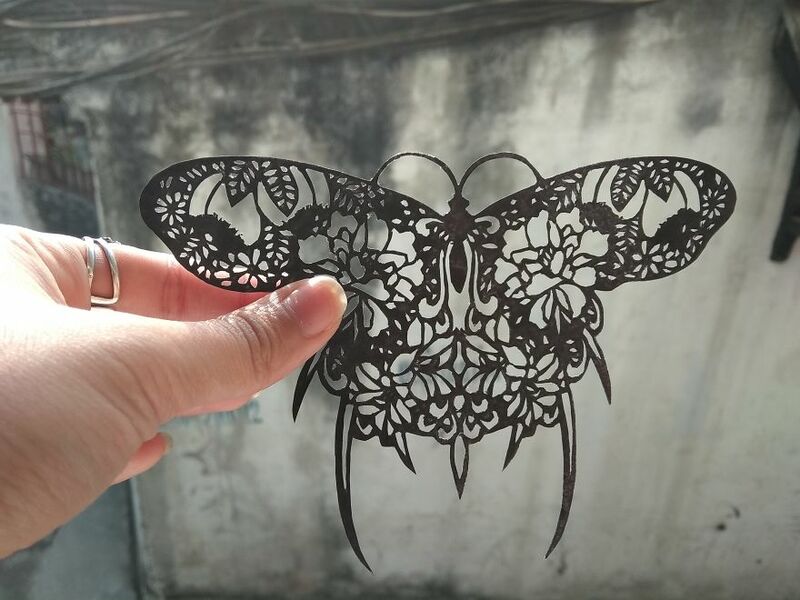 It’s too soon to say that I can become a papercut artist or not, but in hope and I wished. 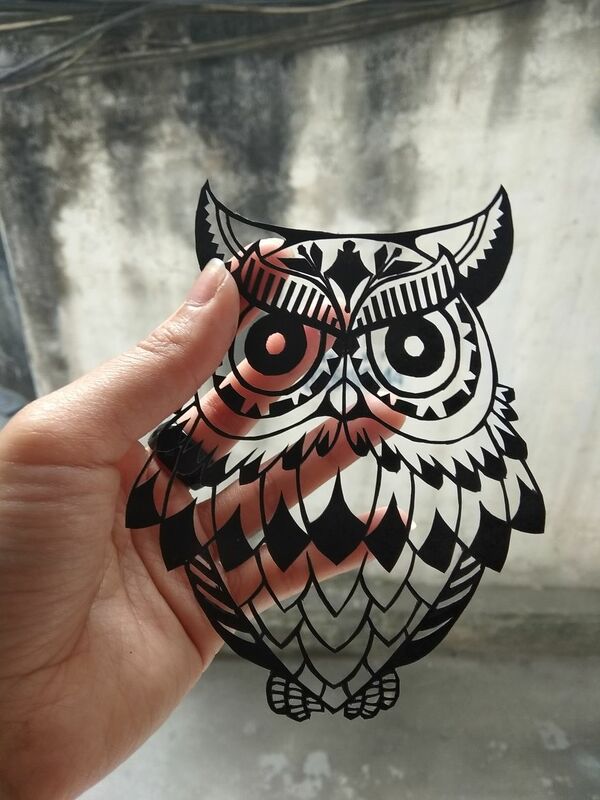 I really enjoy it and also doing my first own papercut art project. The designs I used to test are almost the tattoo designs which I’ve used for my tattoo’s customers. Yes, I had had to re-design to less details, It helped a lot while cutting with no experiences. It was surprised me that the tattoo designs look so beautiful in cutting arts to me. 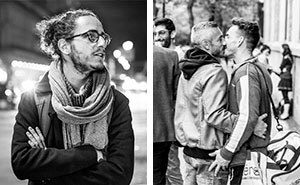 And, today I want to show you guys my first test – which ones I did on February and hope to get some feedbacks. 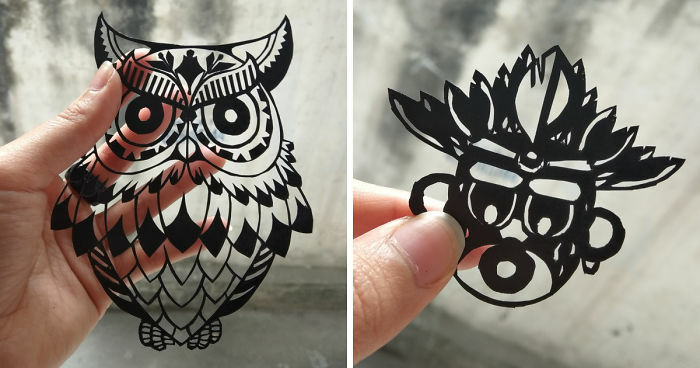 Papercutting or Origami (Japanese) is the art of paper designs. 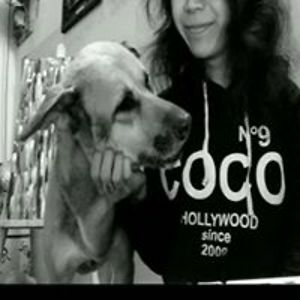 The art has evolved uniquely all over the world to adapt to different cultural styles. One traditional distinction most styles share in common is that the designs are cut from a single sheet of paper as opposed to multiple adjoining sheets as in collage. 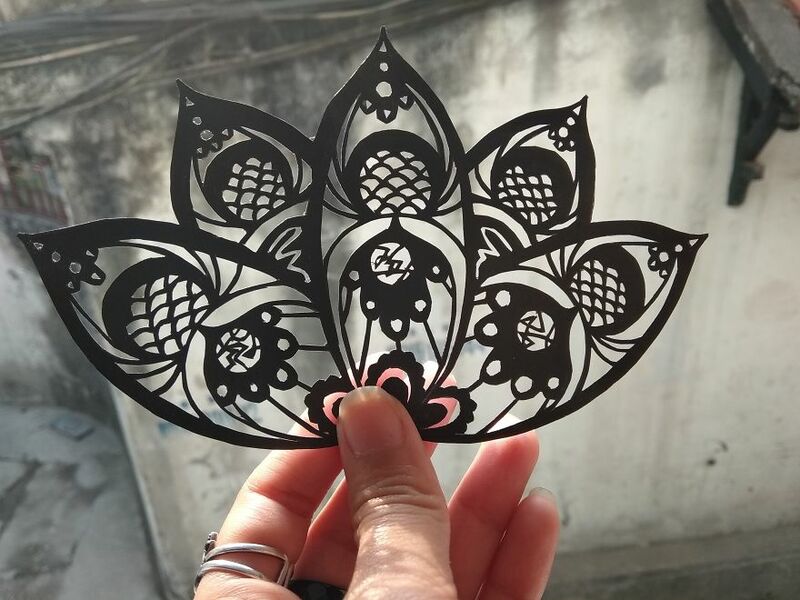 Paper cut art appeared during the Han dynasty in 4th century AD after the Chinese official, Cai Lun invented paper in 105 AD. By the eighth or ninth century papercutting appeared in West Asia and in Turkey in the 16th century. The knowledge of Paper making did not reach Europe until the 13th century so papercutting could only have arrived after that.